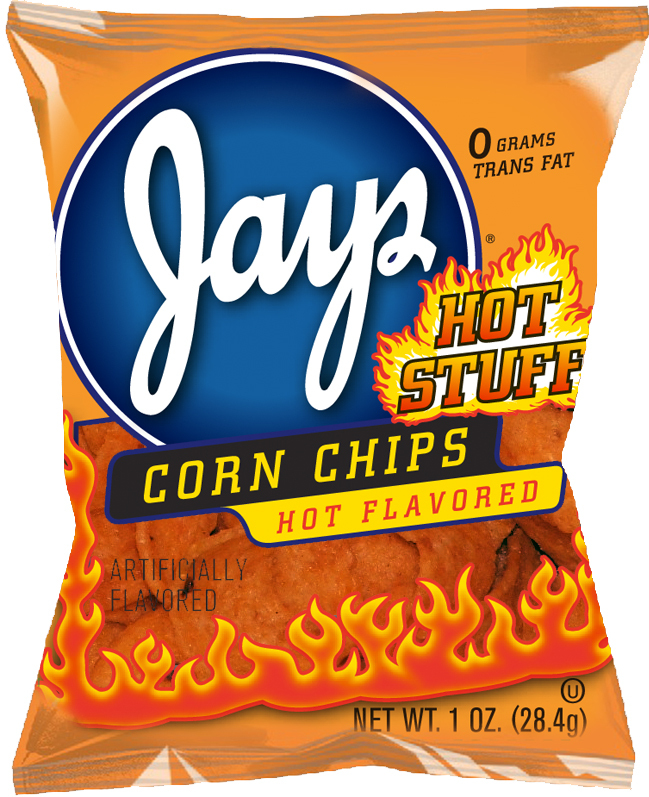 Based in Hanover, Pennsylvania, Snyder's of Hanover is the largest manufacturer and distributor of pretzels in the United States, and the global market leader in pretzel sales. It is also the second largest salty snack foods company in America. 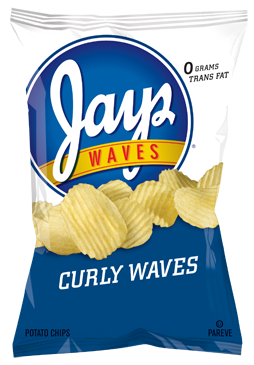 In 1909, Harry Warehime founded the Hanover Pretzel Company, which went on to become the Hanover Foods Corporation. 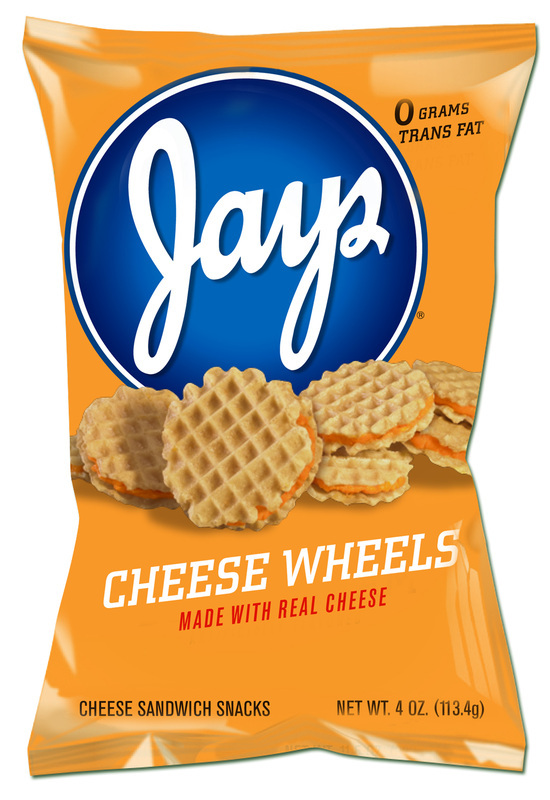 In 1923, Helen and William Snyder founded a separate pretzel bakery and distributor. The companies joined together in the early 1960s, when Hanover purchased Snyder's and renamed the company Snyder's of Hanover. 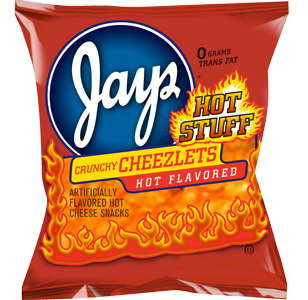 In 1963, the Bechtel Pretzel Company, founded by Bill and Helen Bechtel in 1947, was purchased and incorporated into Snyder's Bakery. 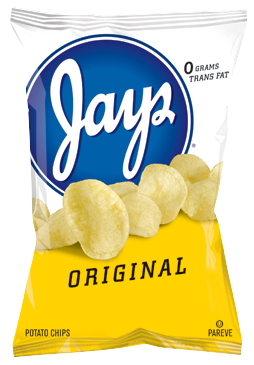 Bill developed the original recipe for the Sourdough Hard Pretzel that is still enjoyed by snack food consumers today. 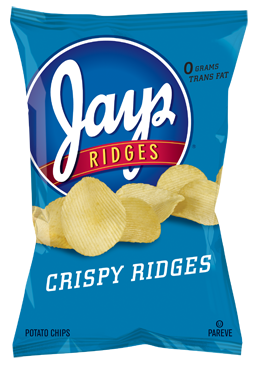 ​This combination creates an industry leader with a broad product portfolio including iconic pretzel, sandwich cracker, and potato chip brands. 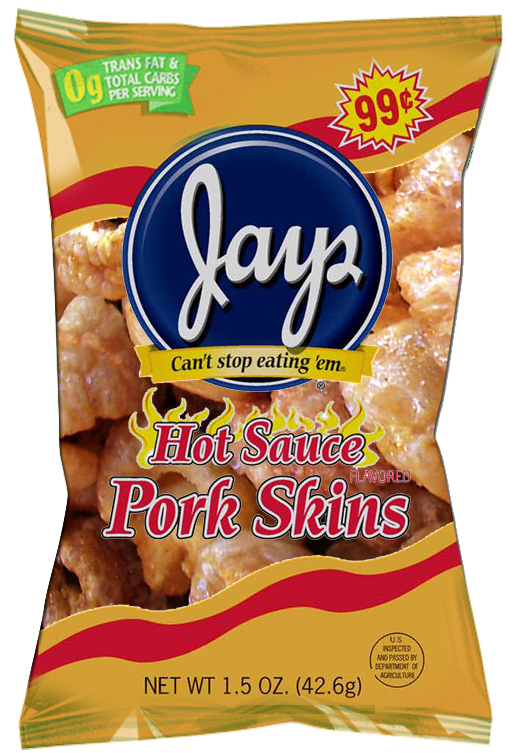 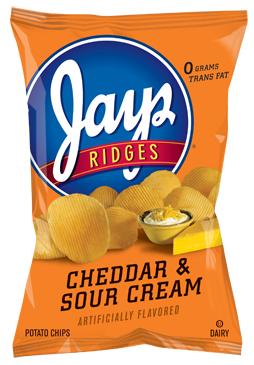 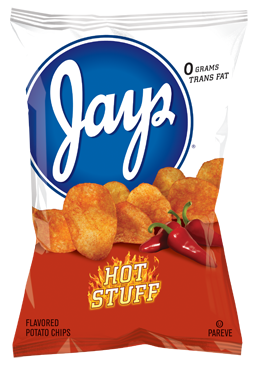 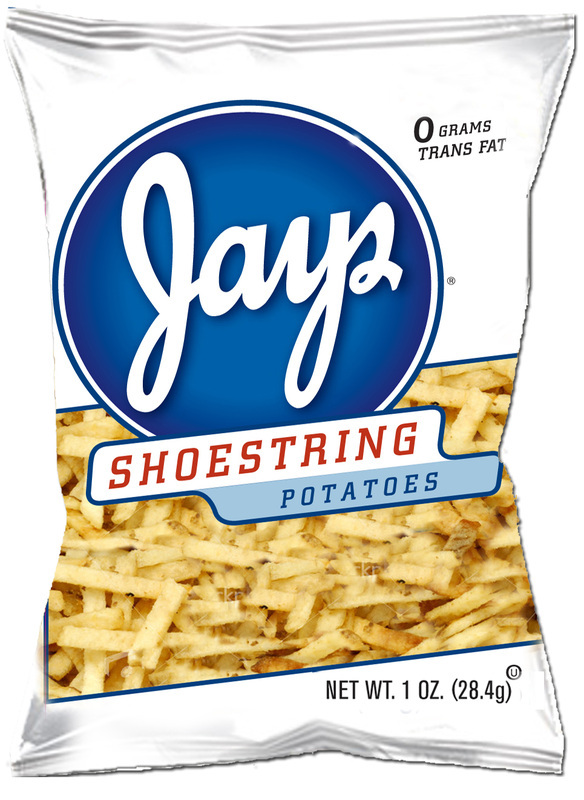 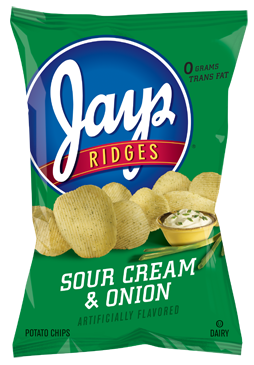 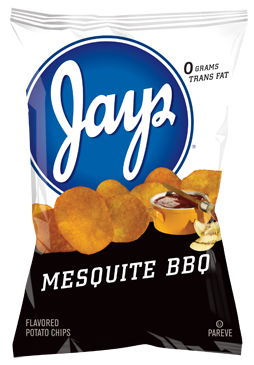 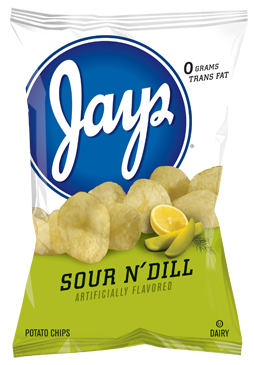 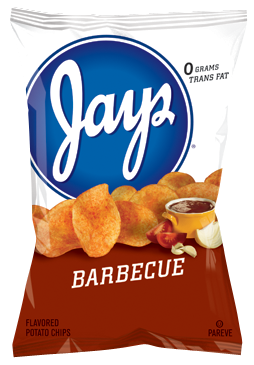 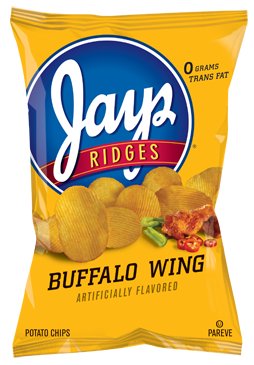 Since 1927, Jays products have been a Chicago favorite. 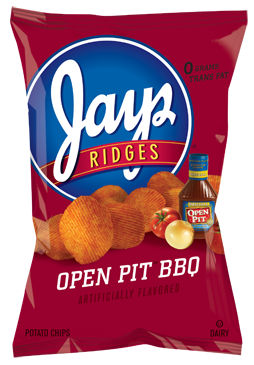 They are constantly developing new flavors to insure their potato chips and snack products continue to maintain their place at the top of potato chip manufacturing.